Android P is a significant upgrade over the preceding version. It’s been out for a while now for beta testers and it’s been an awesome ride. With intuitive gesture controls, the Google digital wellbeing initiative, and a lot more, it’s evident that Google wants to make it as easy as possible for everyone to operate their operating system. While there are a lot of amazing features coming to us with Android P, two new features that I’m very excited about are the new lockdown mode and a new automatic rotation suggestion button. Here is how you can get the Android P’s Rotation Suggestion and Lockdown feature on any Android device. Android has a lot of options to unlock your device. With Android P, Google has taken a step in the opposite direction. Lockdown is a security enhancement function that, when enabled, disables any form of biometric authentication, leaving pattern/ PIN code as the only option to unlock your device. This feature is available for activation in the lock screen preference section of the settings app. How to Get Android P’s Lockdown Mode on Your Device? 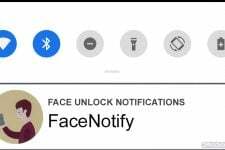 A group of developers called RADEFFFACTORY has come up with an awesome app that mimics the Lockdown mode of Android P on any device running Android Lollipop, Marshmallow, Nougat, and Oreo. It’s called Lockdown. The main function of Lockdown, when activated, is to disable fingerprint scanner & smart lock, lock your device and turn off the display. In order to do so, it uses Device Administrator Permission which can be granted when you open the app for the first time. Now, just drag the app icon on your home screen for easy access. Everytime you tap the app icon, your device will enter Lockdown mode. If your device is running Android Nougat or higher, you can even place the quick settings tile in your notification bar and lock your device from there. If you have seen the Android P preview, you must know about rotation suggestion. It’s that small rotation button on the navigation bar that gives you the option to rotate your screen by 90 degrees when Auto-rotate is turned off. As of now, it’s an Android P exclusive feature but, with the help of third-party apps, something similar can be achieved on other versions of Android as well. 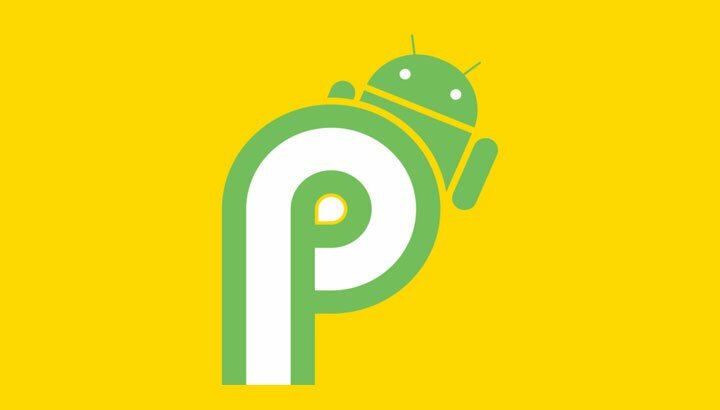 How to Get Android P’s Rotation Suggestion on Your Device? In order to get rotation suggestion on your device, you need to install an app called Dynamic Rotation Control by Bubblegum Apps. Dynamic Rotation lets you easily switch between portrait & landscape mode without enabling the auto-rotate option. 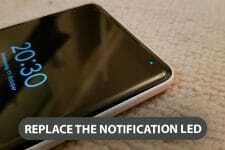 Just install the app, grant it access to necessary permissions, and turn it on by pressing the start button. Both the features mentioned above are awesome, and I especially love the rotation suggestion one.